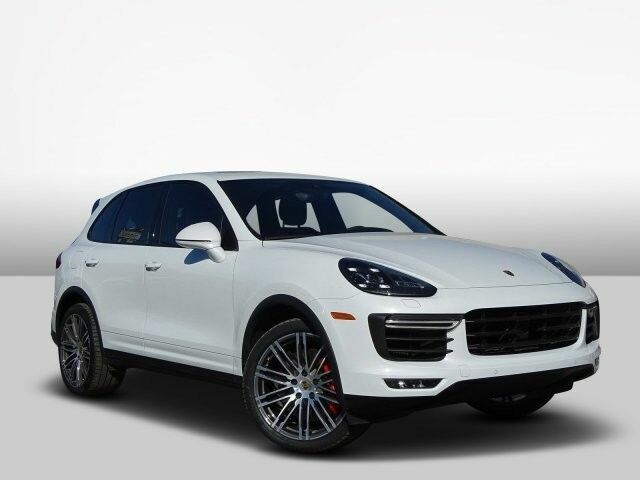 Barrett Motor Cars is honored to present a wonderful example of pure vehicle design... this 2017 Porsche Cayenne Turbo only has 14,055mi on it and could potentially be the vehicle of your dreams! Off-road or on the street, this Porsche Cayenne Turbo handles with ease. This Porsche Cayenne Turbo's level of quality is not meant for just anyone. It's meant for the person who strives for a classy, comfortable, and luxurious car. Comfort. Performance. Safety. Enjoy all three with this well-appointed AWD 2017 Porsche. A truly breathtaking example of pure vehicle design achievement...this is the vehicle of your dreams!